Maple Leaf Foods Inc. and its wholly owned subsidiary Greenleaf Foods, SPC, have revealed plans to build a US$310 million plant-based protein food processing facility in Indiana. Once completed, the facility will be the largest investment of its kind in North America, according to Maple Leaf. It is designed to double the company’s current production capacity. The Shelbyville facility will make tempeh, plant-based sausages and raw foods, Maple Leaf said. 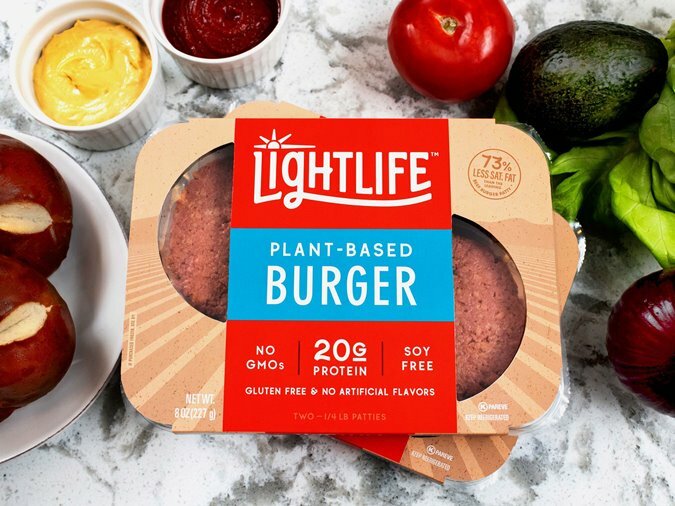 The Lightlife Plant-Based Burger, which was launched earlier this year, will also be produced at the new plant. The Lightlife Burger is made from pea protein, coconut oil and beet powder and has a juicy, ‘beefy’ texture. Construction of the new plant is expected to begin this year, with production start-up anticipated in the fourth quarter of 2020. In addition to the new plant, Maple Leaf said it is investing approximately US$26 million to keep pace with ongoing growth in demand at its existing facilities.